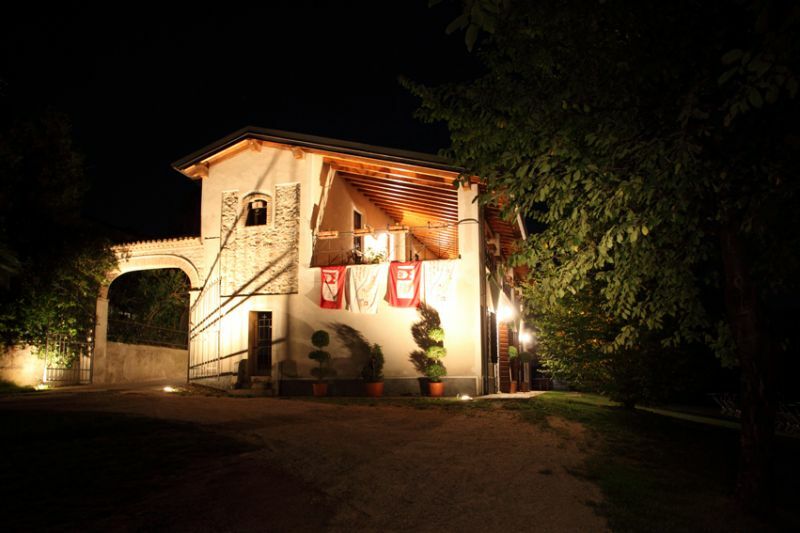 The country house “Corte Fattori” is located in the medieval village of Castellaro Lagusello ,on the moraine hills,near Garda Lake. 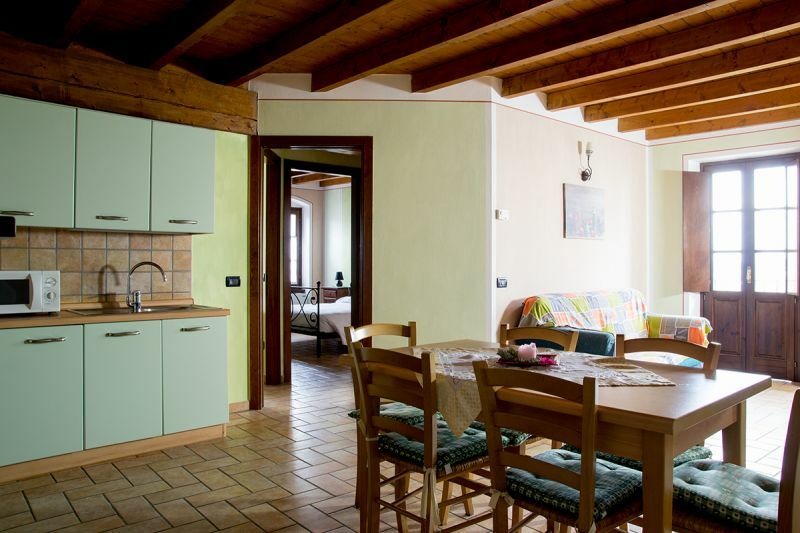 A restructured and furnished with elegance farmstead accommodates the guests,who can be lodget in 5 rooms and 2 flats,each with its own bath,tv sat,telephone,frigobar,indipendent heating and conditioned air. There is also a pleasant room available to the guests for an abundant and genuine breakfast.In the summer it is possible to have the breakfast on the terrace. Near the farm there are typical restaurants,not expensive,where you can taste the variety of delicious dishes of Mantuan cusine. 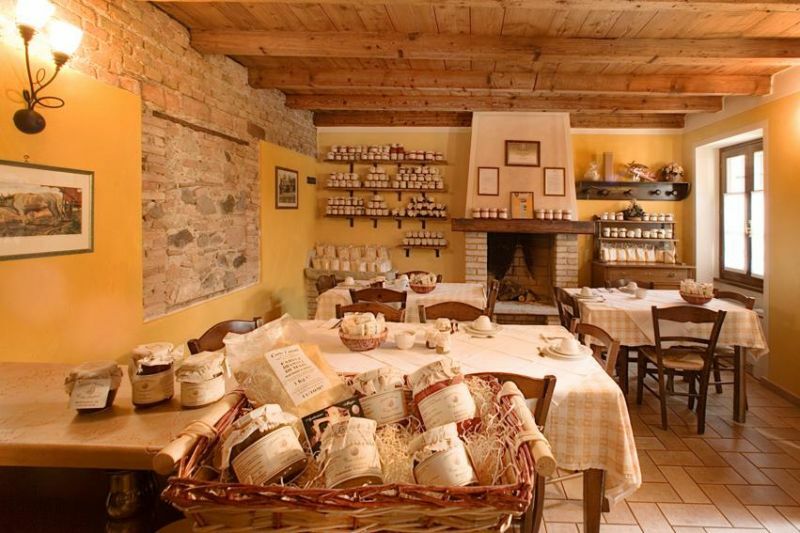 In our farm you can taste and buy: jams,tomato puree,meals. The intact greenery of this morainic oasis offers stimulating occasions for sports,fun and relax amidst nature: mountain bikes are available for the guests for excursions and trekking: a natural fishing lake is available;occasions for practising a local sport “tamburello with the help of istuctors;the panorama allows a choice of varied itineraries for short or long walks. For our guests are also available a swimming pool located in the beautiful park,Jacuzzi,a playground of children,pic- nic area with barbecue. The fascinating medieval villages of Borghetto ,Cavriana, Solferino,S.Martino and the lovely cities Mantua,Verona,Brescia can be easily reached. Prices per room or per apartment per day, breakfast included. Supplements (rooms only): extra bed € 10,00. Children from 0 to 3 years: free.